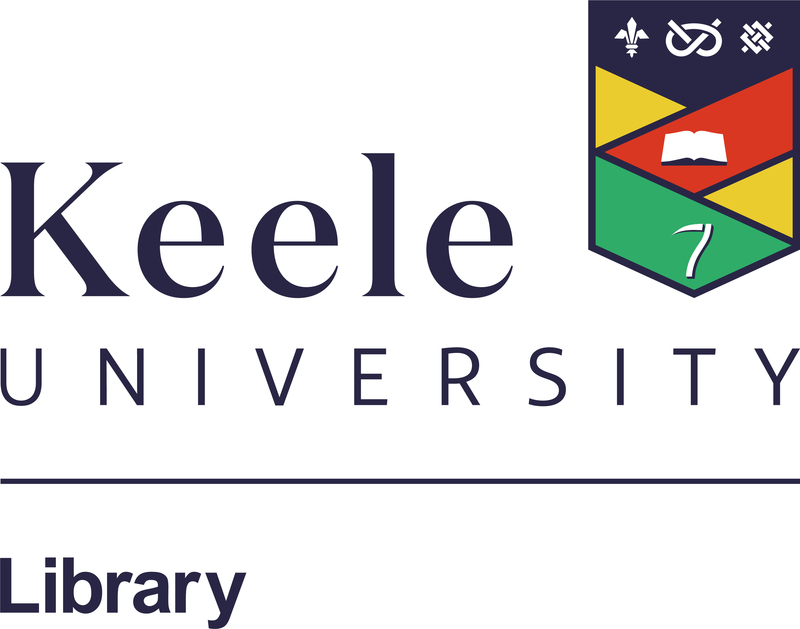 Welcome to Keele's online reading list system developed by the Library. Search for a list using your module title or code. When viewing your list, the online resource button links you directly to digitised readings, ebooks, e-journal articles and more. You can also select any resource to view more details, including Library availability. Sign-in with your Keele username and password to create your own study notes or set personal reading intentions. If you experience any problems with your list(s) please contact your Liaison Librarian.